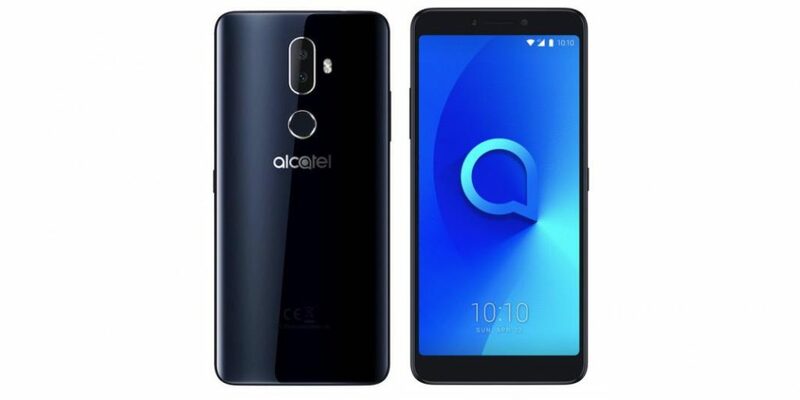 Alcatel has launched 3V, the company’s latest mid-range 18:9 full screen display smartphone in US carrier unlocked model for $150. It packs a 6-inch FHD+ display, is powered by quad-core MediaTek MT8735A SoC with 3GB of RAM 16GB internal storage, runs Android 8.0 (Oreo), has a 12-megapixel rear camera along with a 2-megapixel secondary rear camera to capture depth information for portrait shots, and a 5-megapixel camera on the front with LED flash and face unlock. Securely unlock your phone with Face Key, our facial recognition technology, and use the embedded fingerprint sensor to instantly access your device and launch your favorite apps. It has a fingerprint sensor on the back that has a metal-like finish and packs a 3000mAh battery. 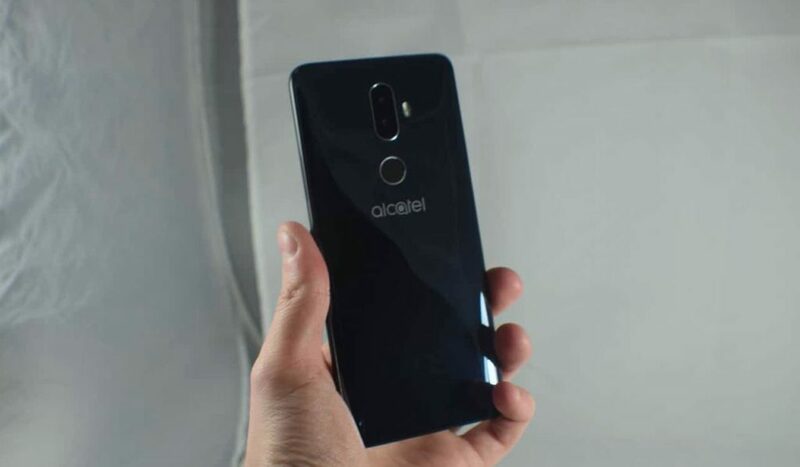 With a 6.0” 2K Alcatel FullView 18:9 display custom built using TCL’s TV technology. Alcatel 3V Unlocked offers a stunning viewing experience and fits comfortably in one hand. Its sleek shine casing and 3D curved back make for captivating design that’s ahead of the curve. Shoot like a professional with its dual rear camera equipped with refocus and bokeh capabilities. Offering a large screen runs on latest Android 8.0 (Oreo), glossy aesthetics and pro-level camera, is the best choice for those seeking superior functionality. Take photos like a pro. The dual rear cameras (12MP + 2MP) with portrait mode let you focus on your subject in real time with a blurred (bokeh) background effect. Interactive camera modes include Photo Booth, Instant Collage and Social Square, giving you the power to create and share your favorite memories and a 5-megapixel camera on the front with LED flash and face unlock. 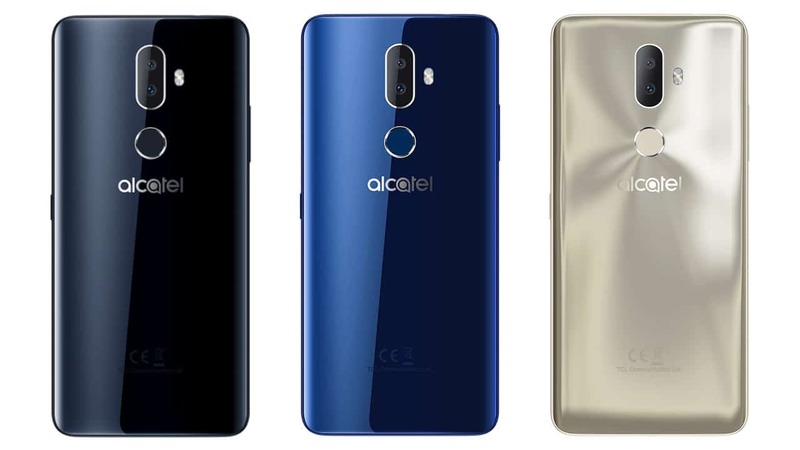 The Alcatel 3V comes in Spectrum Black, Spectrum Blue, Spectrum Gold colors, is priced at US $149.99 available from Amazon. Rohit Gupta is a Mobile Technology Enthusiast who is passionate about Mobile phones and Gadgets You can follow on Twitter @GadgetsFinder and on Social Network.